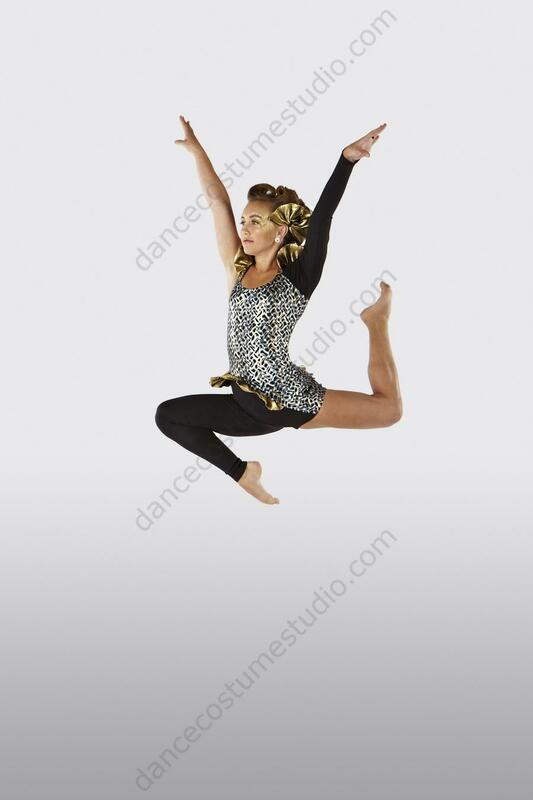 Competitive dance costumes are all about you! The Performing Outfits Design Studio creates exclusive, competitive dance costumes of the highest quality. 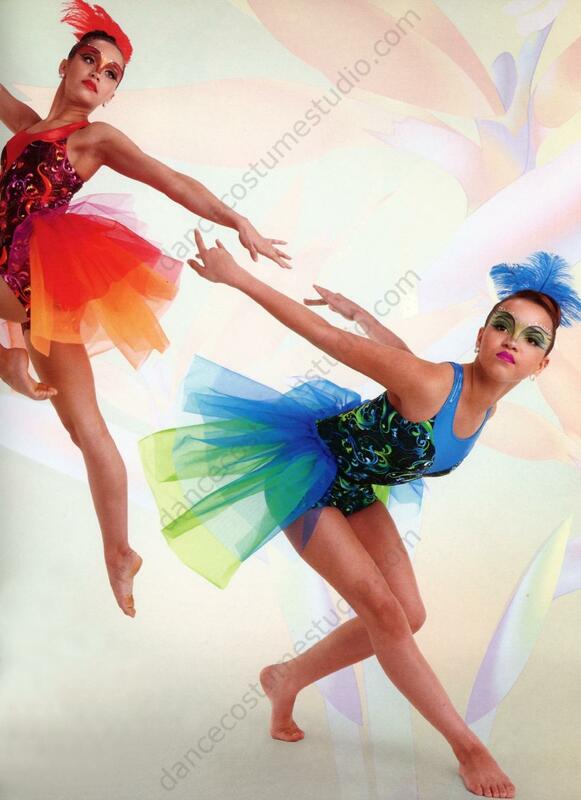 Our dancewear costumes are guaranteed to be a comfortable fit and made of fine materials. 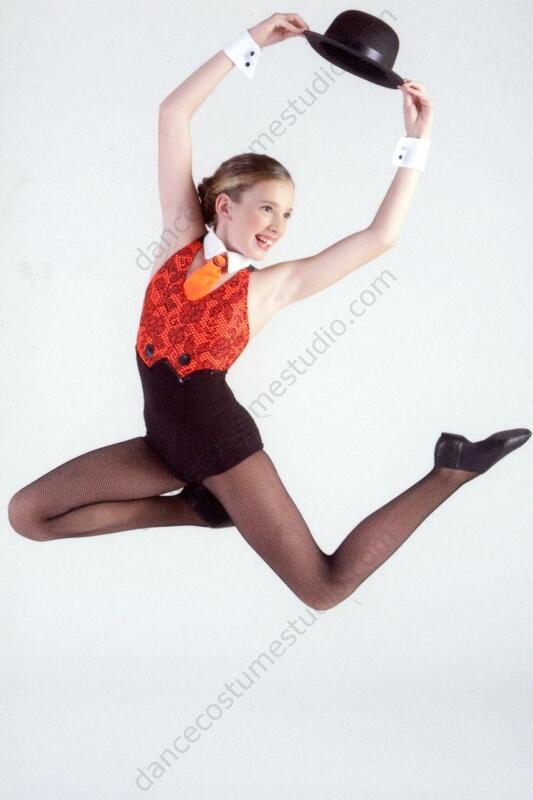 We specialize in competition jazz outfits, tap dance costumes, lyrical ballet and contemporary dance costumes in a variety of themes for both adults and children. 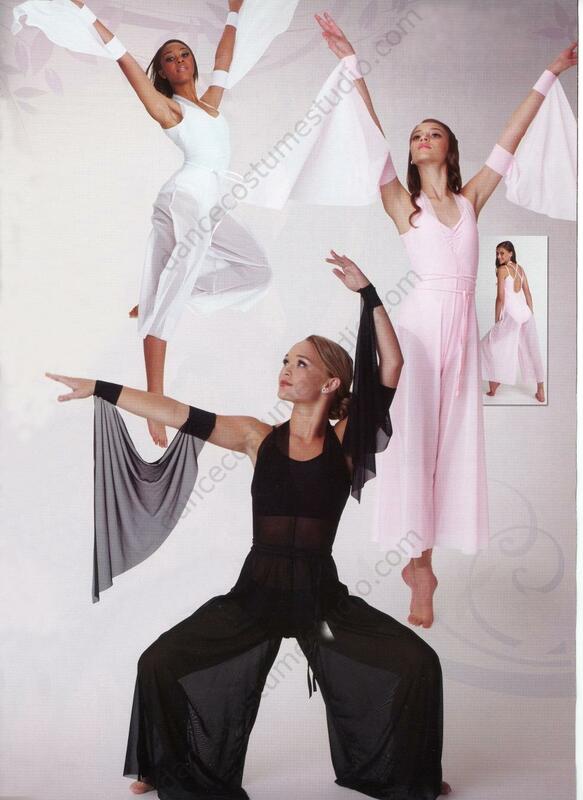 From costumes for dance competition to contemporary dance costumes designed to dazzle audiences and make every dance feel like a party. 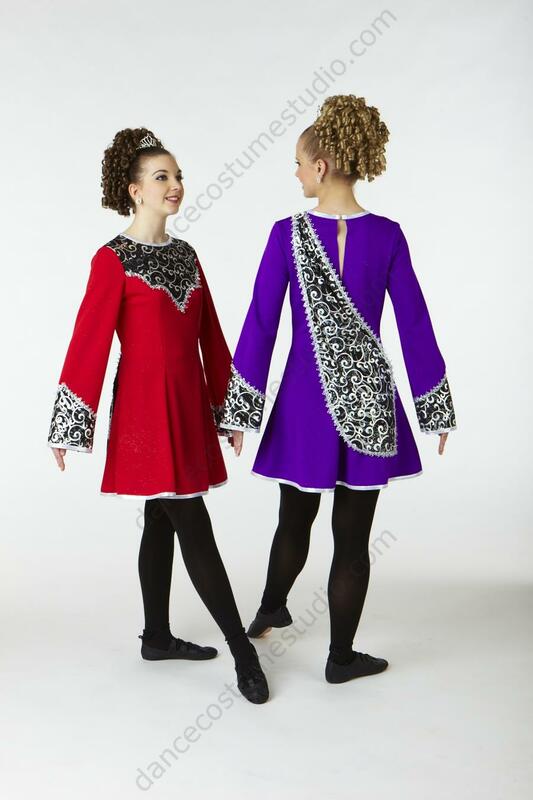 The right couture dancewear should make every dance feel like a celebration, and we make the process of creating custom dancewear easy so that you can focus on what really matters – dancing! Our Film! Film! Film! 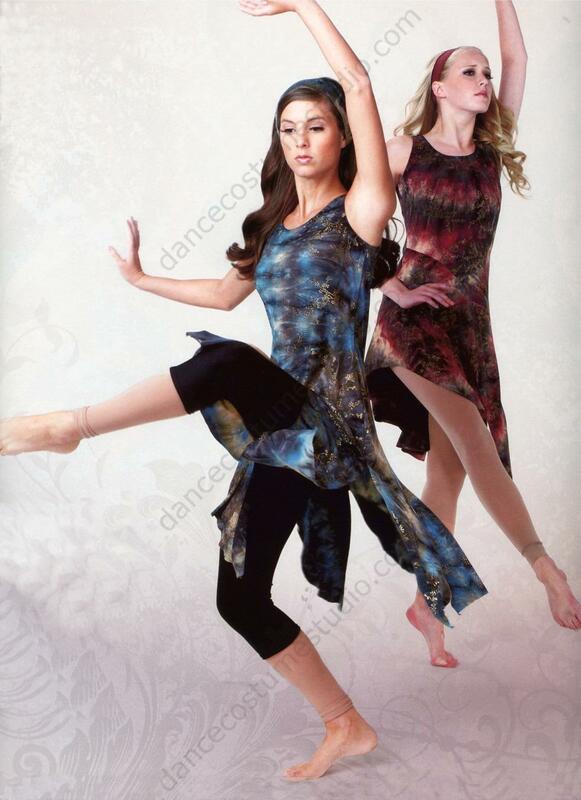 group design was created by Olga Sorkin for Barbara Hammond’s School of Dance, Inc in 2009. Barbara is a member of Dance Masters of America, Inc. (DMA) with a studio located in Richmond, VA. Barbara and her students have been very successful in various dance pursuits. 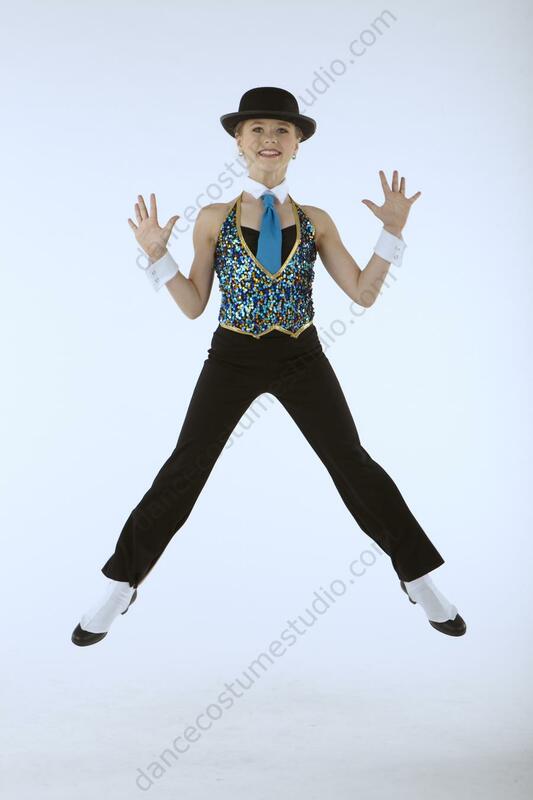 Her dance competition teams have won many numerous first place, high score, choreography, and special recantations awards over many years. 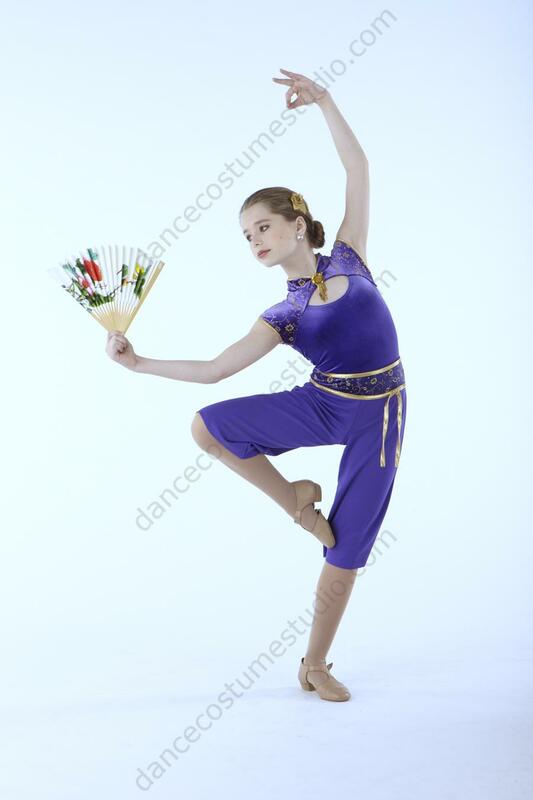 The Manhattan leotard was designed by Olga Sorkin for the 2013 collection and was one of the top selling dance costumes for the next 2 years. The Birds of Paradise hottards and back skirts were designed by Olga Sorkin for the 2014 collection and have been the most popular style in the catalog. 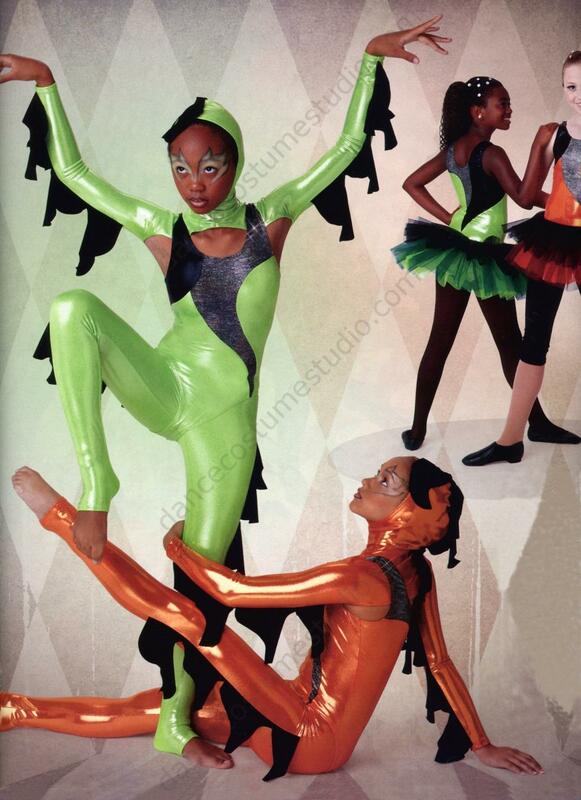 The Birds of Paradise costumes are still selling strongly in 2015 collection. Please note that costumes shown in the gallery are past works of the designer and are shown for demonstration only. They are not for sale.